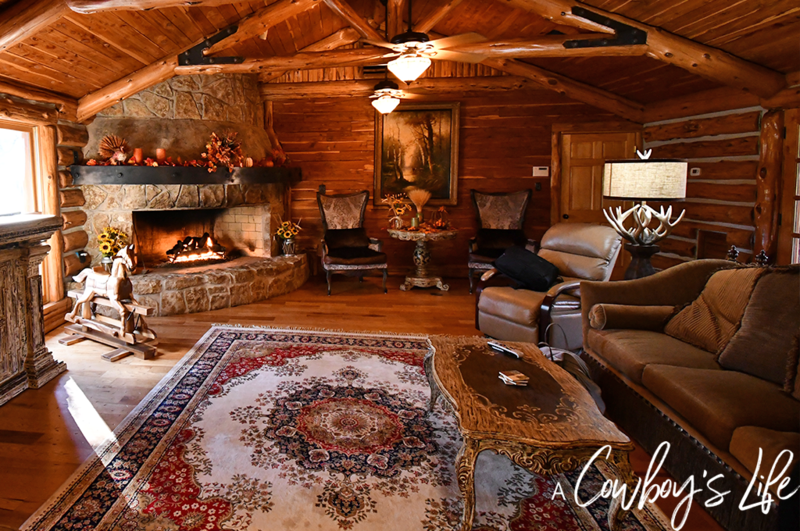 Thanks to Honey Hollow Ranch for hosting our blogger getaway. Mom burnout is a real thing! Trust me I know. Doing this whole parenting thing solo is not for the faint of heart. 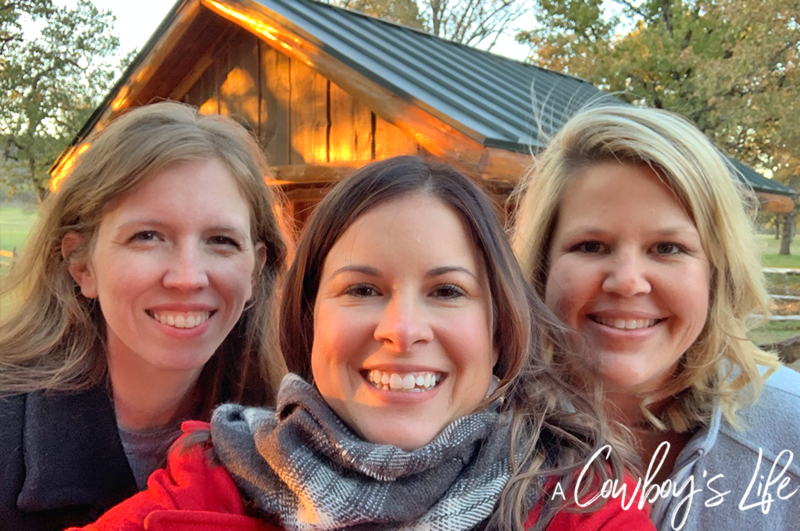 So I recently headed out to the country with a few blogger friends to enjoy a night off from mom life and focus on setting goals for the new year. It was a much needed break! From the moment I drove down the tree lined drive, I knew this place was going to be amazing. At the end of the drive stood a massive log cabin that was absolutely perfect for our girls getaway. 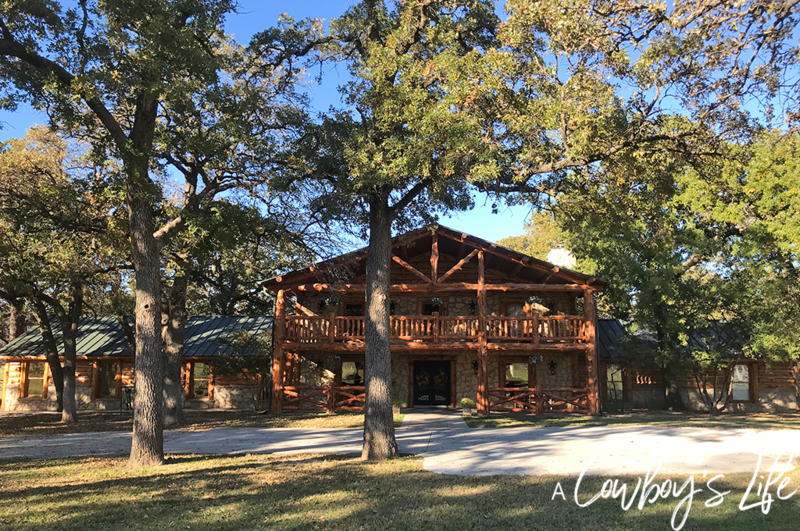 Honey Hollow Ranch sits on 53 acres in Runaway Bay, an hour from Dallas/Fort Worth – just far enough to feel like I was on vacation. 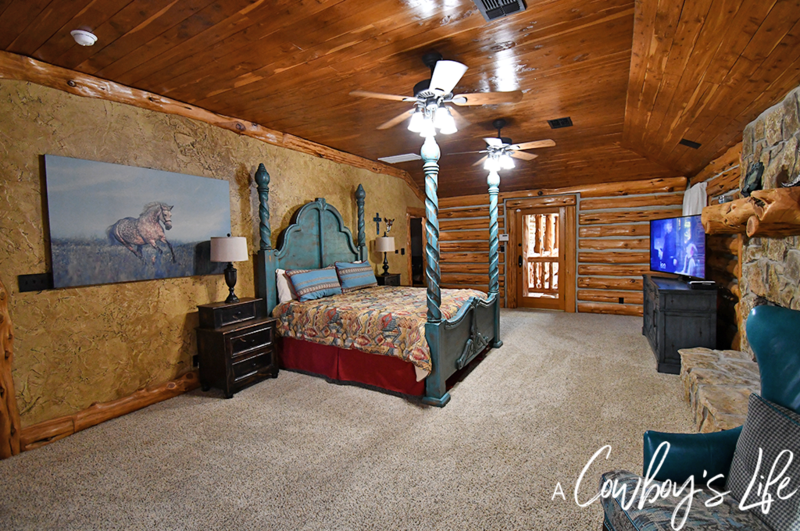 The ranch has 6 expansive bedrooms. 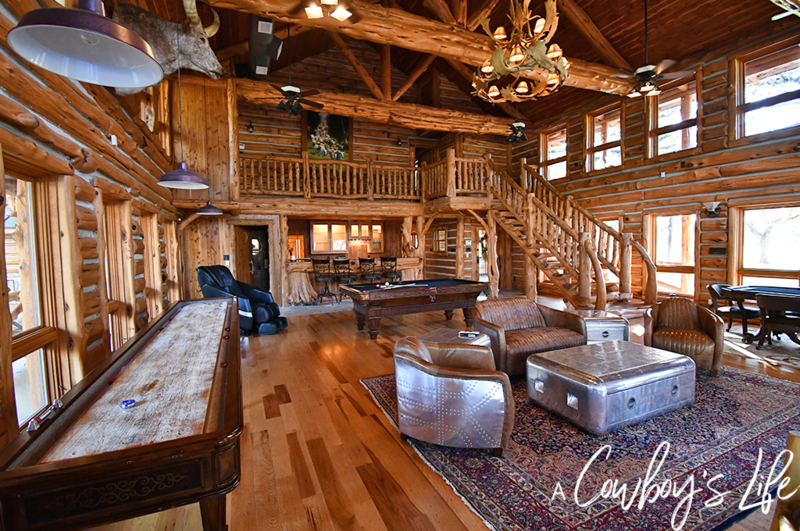 Plus 2 living areas and a massive game room filled with a pool table, shuffleboard and bar. It even had a massage chair that was heavenly. 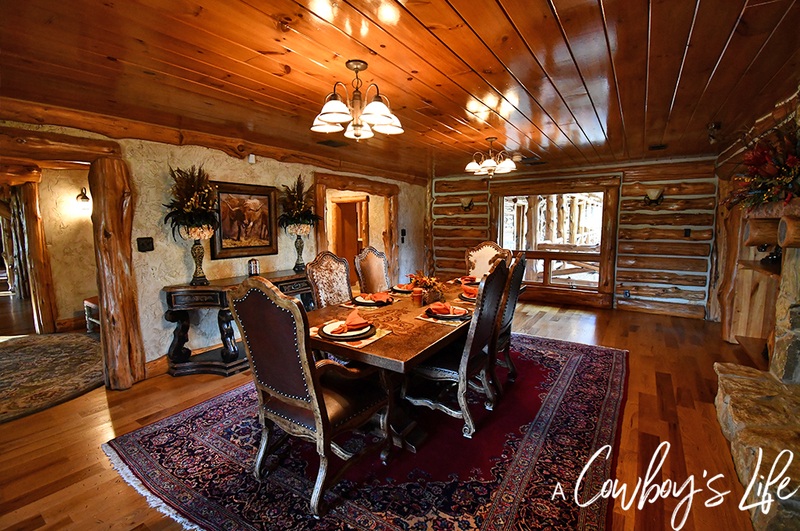 The cabin has everything you could imagine plus some. We took advantage of the newly renovated kitchen and whipped up tacos for dinner. It was Tuesday after all. 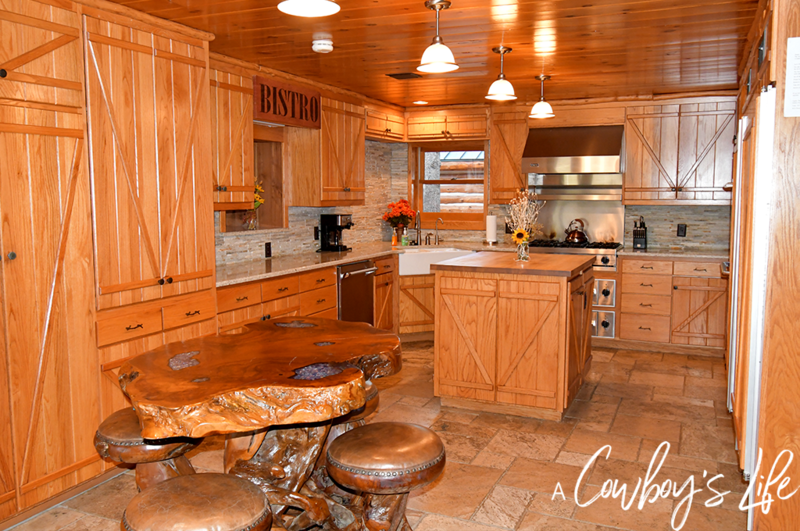 The kitchen has new appliances and is fully stocked with pots, pans and dishes. It was a bit chilly the night we stayed, so we opted to stay cozy by the fire. The house has four wood burning and gas fireplaces with one being in the upstairs bedroom suite. The fun doesn’t end at the house! There is also an outdoor heated pool, spa, fire pit and cabana – perfect no matter what time of year you visit. 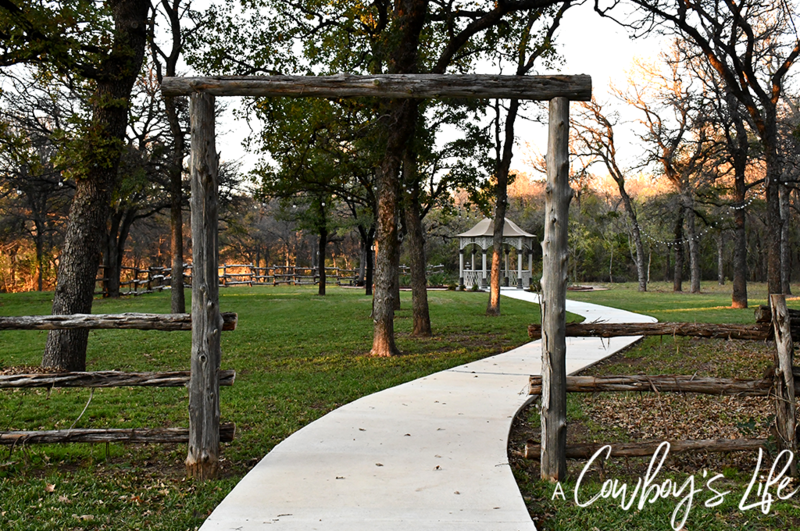 Honey Hollow Ranch is the picturesque setting for hosting weddings, receptions, parties or family gatherings. The garden gazebo located amongst tall trees makes the perfect setting for weddings or any special occasion. Back to the main purpose of the blogger retreat was to focus on creating a vision board for the new year. While searching through magazines, we each cut out different photos and text to create a collage of everything that you want to see happen in your life. It truly is inspirational to put it all on a board as a reminder of where you want to go. One of my main goals is to make time for myself and not only focus solely on my son. 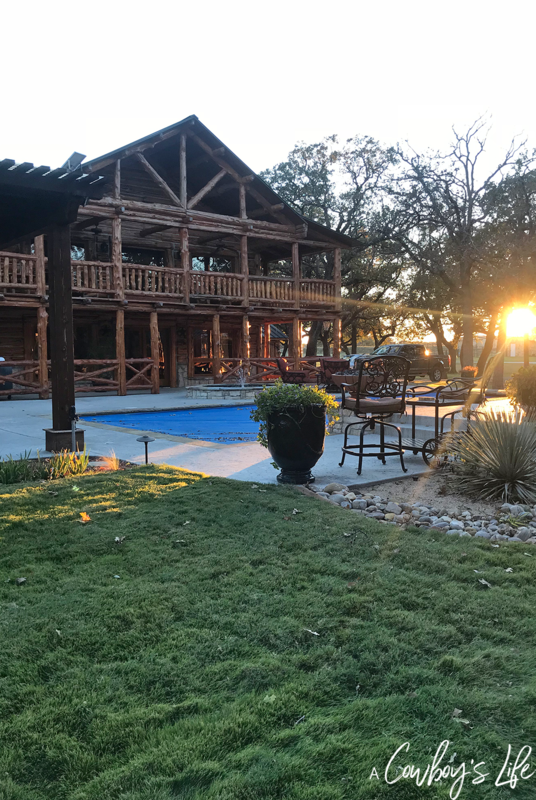 After spending the night at Honey Hollow I realized having a yearly getaway without my kiddo is an absolute must and here’s why. Privacy – Moms need a day or two to be able to go to the bathroom alone and not have to hold a conversation with the kid that is standing right outside the door. Seriously, when does it ever end?! We need a few quiet moments to hear our own thoughts, read a few pages of a book without interruption and to soak in the tub. Focus on YOU – Grab a few magazine, scissors, foam board and glue while you and your girlfriends put together a vision board. What are your goals? They are never going to happen unless you take the time to write them down or put them on your vision board as a reminder each day. Time Out – Kids aren’t the only ones that need a time out. Moms need time to sit, think and reflect. It’s good for the soul and the entire family.